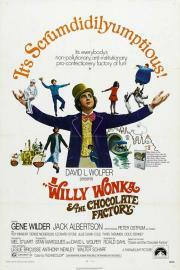 Willy Wonka: "We are the music makers... and we are the dreamers of dreams." The original and by far the best. Everything about this is fantastic, from the songs to the dark undertones courtesy of Gene Wilder's excellent performance.